Casino Luck – Viva el Casino! Get up to 180 Free Spins with your deposits! Ay caramba amigo! 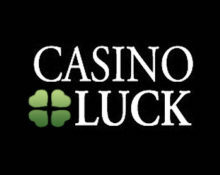 Be quick to claim some great offers for Free Spins on deposit at Casino Luck this week. These will be on some exciting games such as Esqueleto Explosivo from Thunderkick, Taco Brothers from Elk Studios and Grim Muerto from Play’n GO. Get spinning. 19th – 21st September 2017: Casino Luck – Viva el Casino! 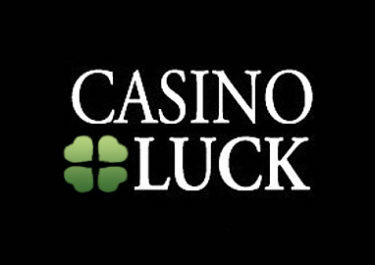 Yet another awesome weekly promotion from the crew at Casino Luck that will reward all players taking part. Play from 19th – 21st September 2017 and you can claim a daily offer for Free Spins or wager bonuses. Qualifying deposits and game play varies. The Free Spins winnings and Bonuses carry a 50x wagering requirement. 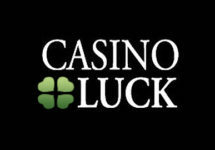 Casino Luck Bonus Terms and Conditions apply, read them carefully as they have changed since their platform transition.